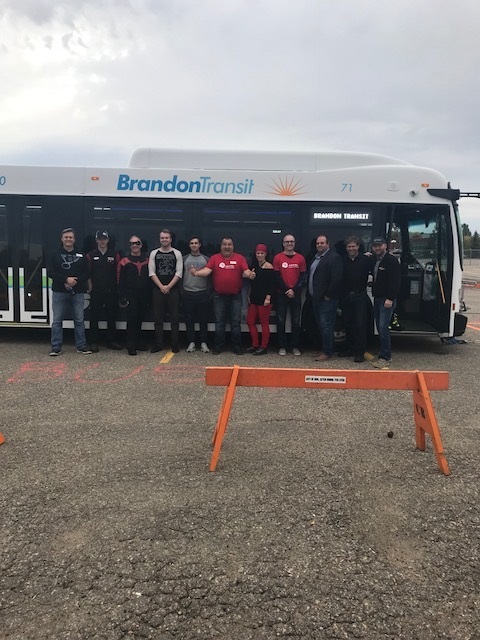 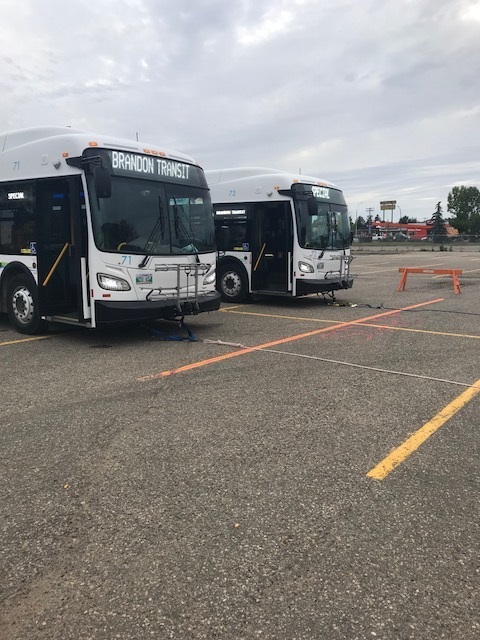 The City of Brandon launched the 15th annual "Fill the Bus Campaign" in December of 2018. 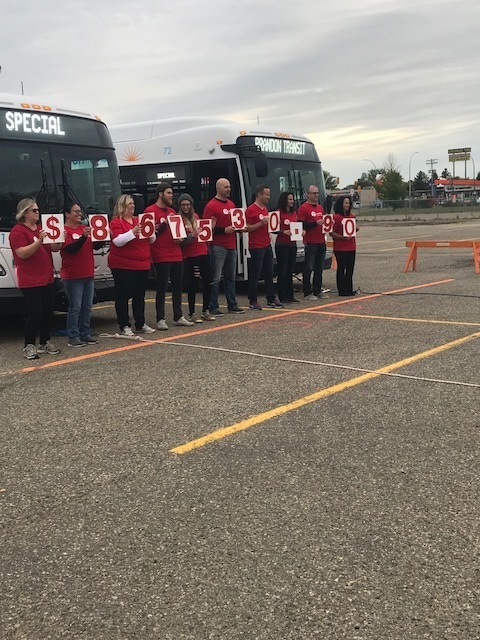 All donations helped to support the Brandon and Westman Christmas Cheer Registry. 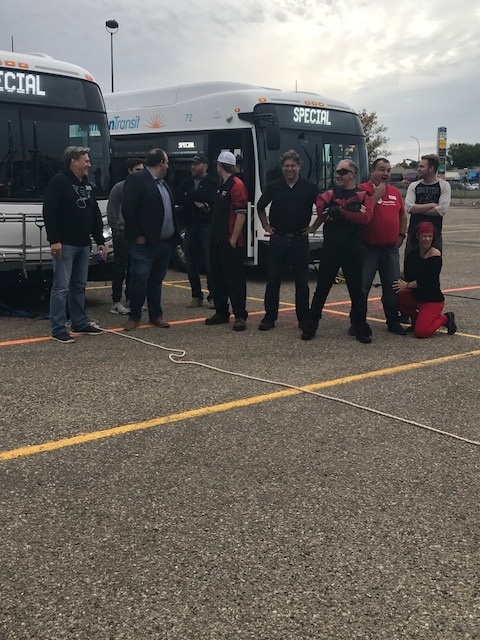 Brandon Transit would like to thank everyone for the donations of food, unwrapped new toys and monetary contributions. 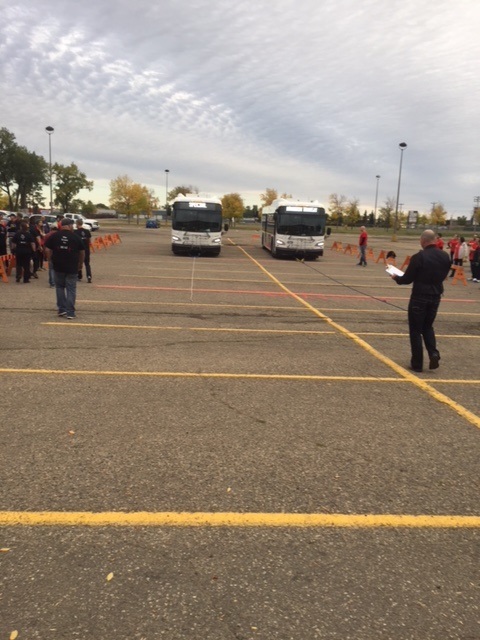 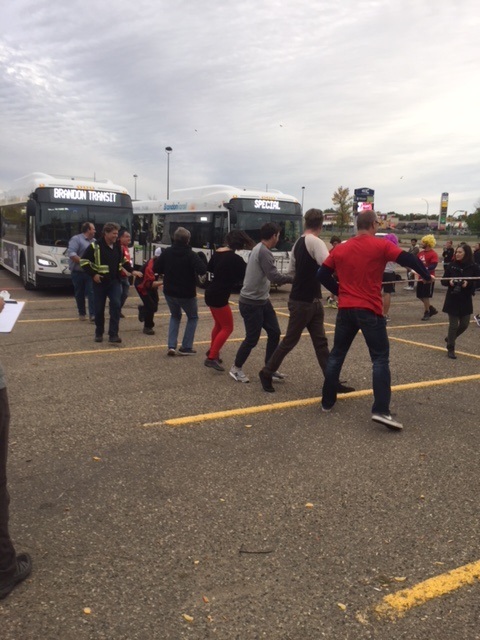 Brandon Transit was happy to provide buses for United Ways 1st Annual Bus Pull campaign kick-off week!